The sky’s the limit for portability! 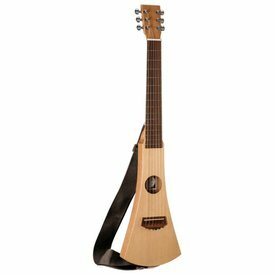 The nylon-string Classic Backpacker travel guitar is lightweight, durable, easy to play (and tune) and is shaped to fit into the smallest places. $265.99 This may be in stock for quick delivery; please call! The sky’s the limit for portability! 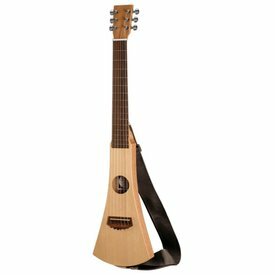 The steel-string Backpacker travel guitar is lightweight, durable, easy to play (and tune) and is shaped to fit into the smallest places. The sky’s the limit for portability! 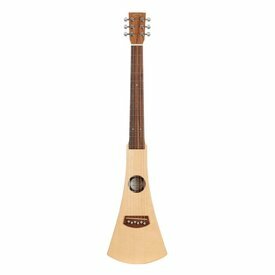 The nylon-string Classic Backpacker travel guitar is lightweight, durable, easy to play (and tune) and is shaped to fit into the smallest places. Constructed of solid tonewoods.